Sometimes living in bright SoCal requires a dose of the macabre and dreary. This gallery fits the bill giving local residents doped up on sunshine a spoonful of sublime gloominess. The gallery showcases avant-garde artists, giving them a platform to exhibit their unorthodox creations. 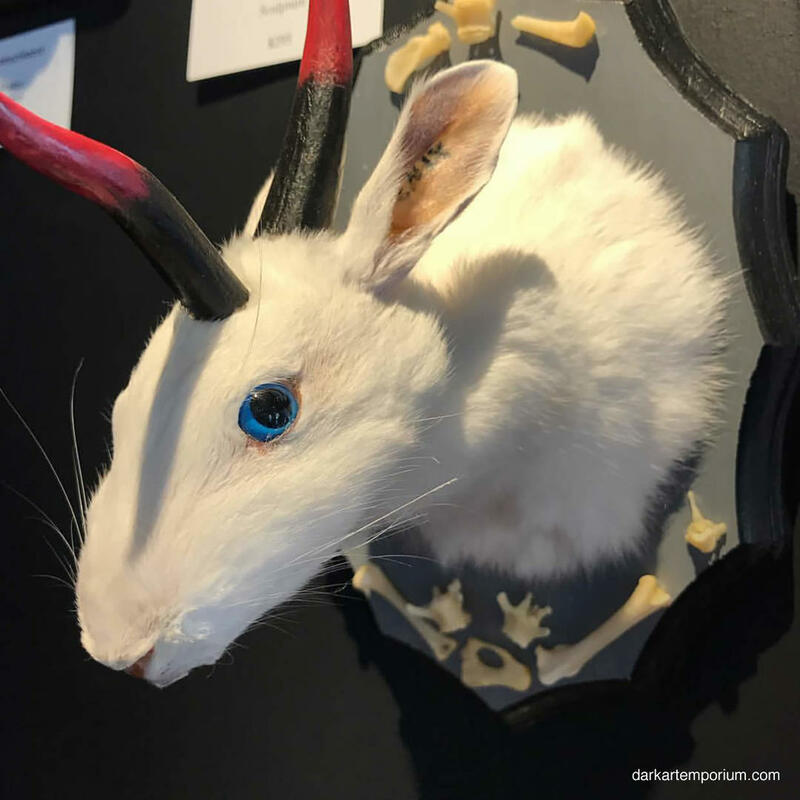 On permanent display is a variety of paintings, photographs, taxidermy, human skulls and bones, and other artifacts that can only be placed in the category of "weird." But, that's a compliment - the owner, Jeremy Schott, wouldn't have it any other way.